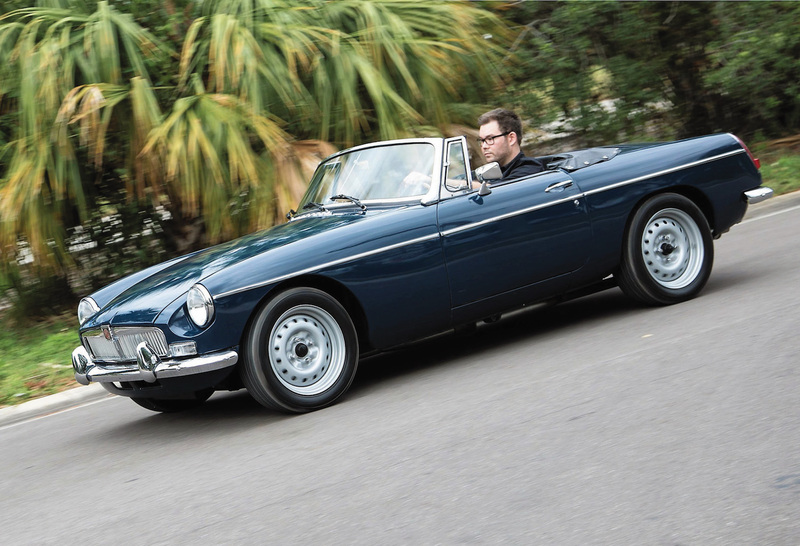 Quite a few changes have been made to our GT6 since 1970. 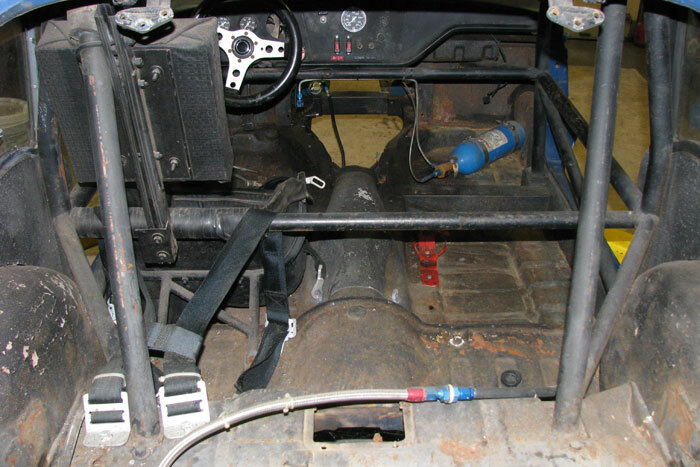 Once we tore the doors apart on our Group 44 GT6, we realized that they had been gutted to reduce weight. Since the pictures from the 1969 Daytona winners circle clearly show that the car ran window and quarter window glass, we will restore the car to that specification. Luckily, fellow FOT (Friends of Triumph) member Mark Loucks had two NOS doors that still had the Stanpart stickers on them. He sold them to us at a very reasonable price. He also had two NOS front fenders. 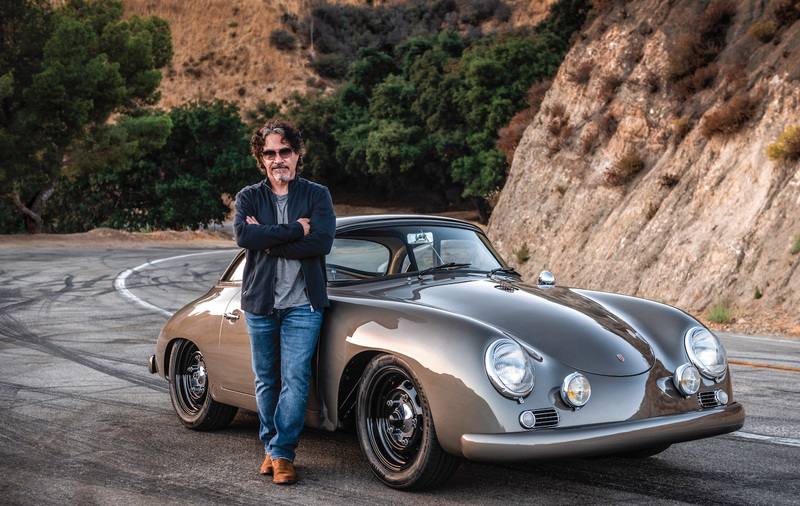 That stroke of luck, combined with the fact that the nose on our parts car wasn’t as nice as we had originally thought, helped us make a decision: We would use the original nose and weld on the new fenders to replace the ones that had been butchered and flared by subsequent owners. With the doors and nose covered, we could move on to the rest of the body. The great folks at SpitBits had rear quarters right there in stock. From there, we needed to finish stripping the body and get it to the body shop. The next nightmare will be deciding what to do with the cage, since it is both safe and not original to the car. Again, Daytona winners circle photos clearly show that the Group 44 car originally had just a four-point roll bar. The accurate way to restore the car is to go back to that four-point bar. Unfortunately, the safe way to race the car is with more than a four-point bar.